RTM Event Music specialises in children’s parties for kids of all ages. It’s a full-size disco experience to keep everybody fully entertained and occupied for a two hour show. All you have to do is provide the jelly and cake – maybe a few prizes – just leave everything else to us! Our music, dancing, games and competitions keep the children happy and having fun, throughout the Disco Party! Choose any favourite songs in advance – send a list, and I will play them all. 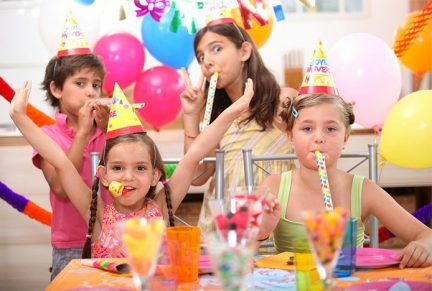 I provide hundreds of children’s parties and school discos across Devon and Cornwall. We do the rest, so on the day you can sit back and enjoy! 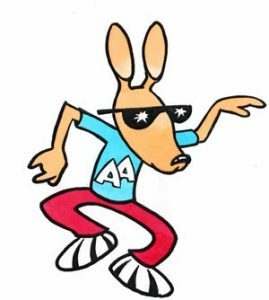 Also meet Aaron the Aardvark, always the first on the dance floor. Book your children’s disco today – to discuss your requirements, email party@disco-devon.co.uk or call RTM Event Music on 01837 811 172.